The next story in the Accomplished Ladies collection is available now for preorder. 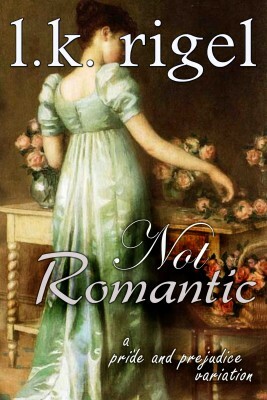 “I am not romantic; I never was…” That is the attitude Charlotte brings to her marriage with Mr. Collins. But life is not that easy.